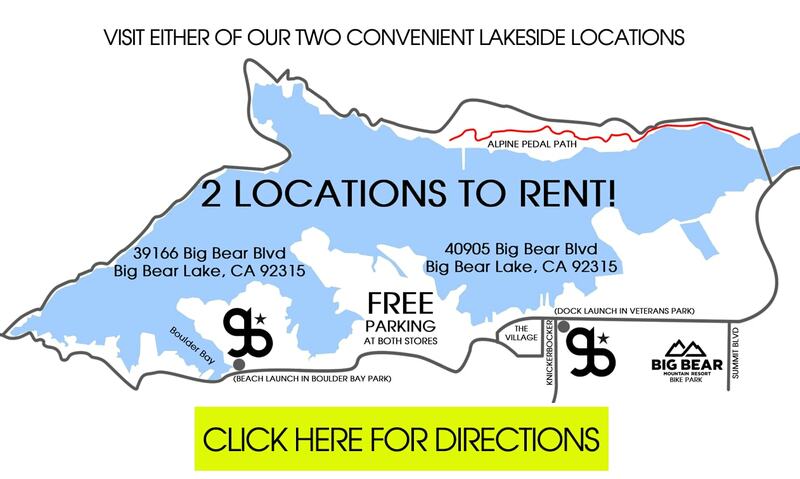 We have two convenient lakeside rental locations to choose from right next to the water, so you don't have to worry about loading kayaks on your car! We provide an assisted-launch from our Private Dock in Veterans Park. 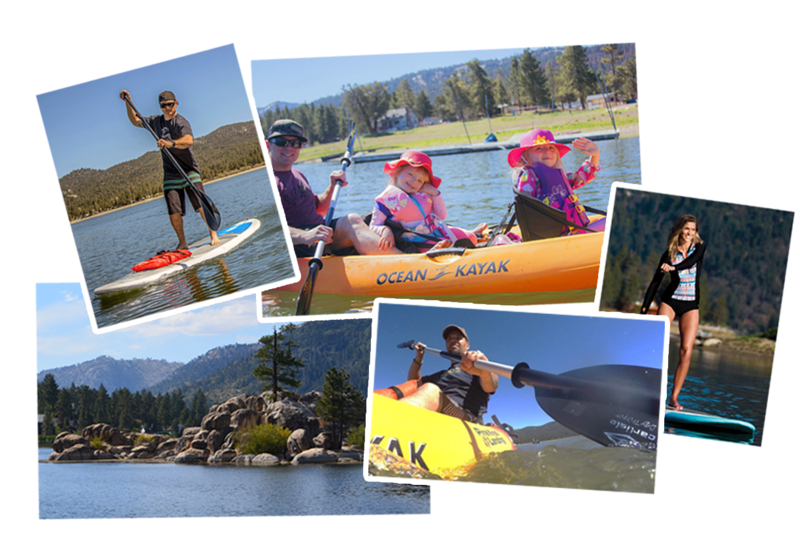 Assisted-Launch from Private Dock at Veterans Park Location: 40905 Big Bear Blvd. Self-Launch from the Beach at Boulder Bay Park Location: 39166 Big Bear Blvd. 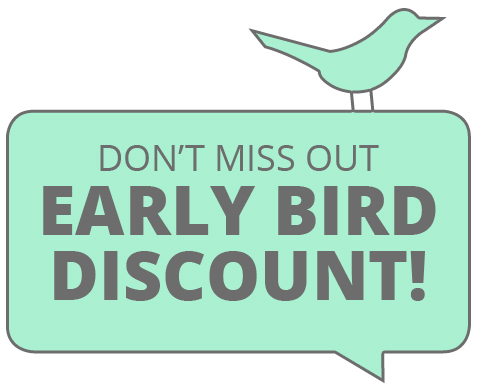 RENTALS IF YOU START BY 10:00 AM! Yes I'll start by 10:00 AM! No thanks, I'd like to choose a later time. Our rentals are pet friendly! Bring your dog at no extra cost! 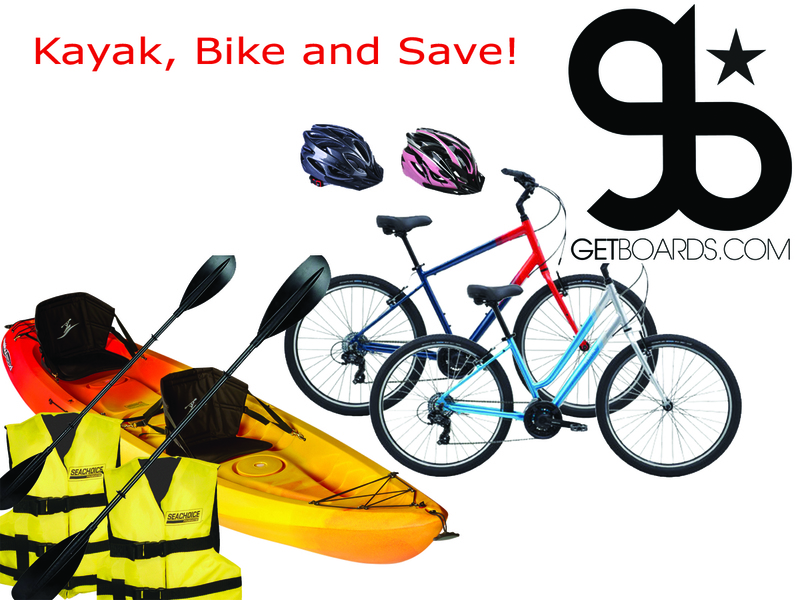 2 Hour Kayak Rental + 2 Hour Bike Rental! 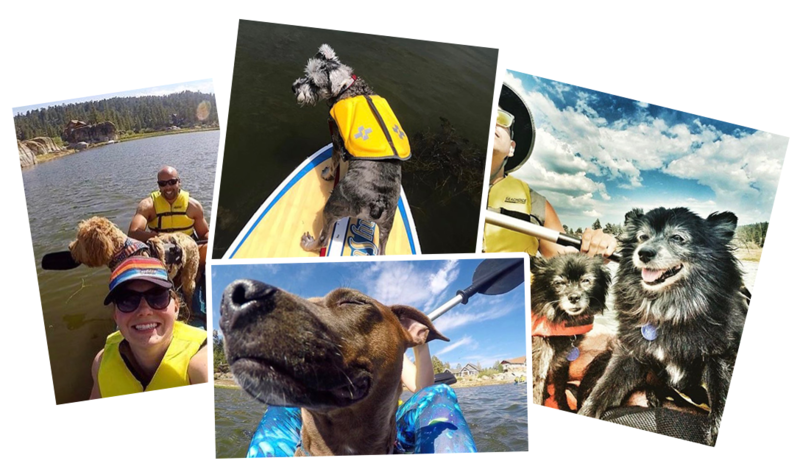 Kayak Holds up to 2 adults maximum + small pet. 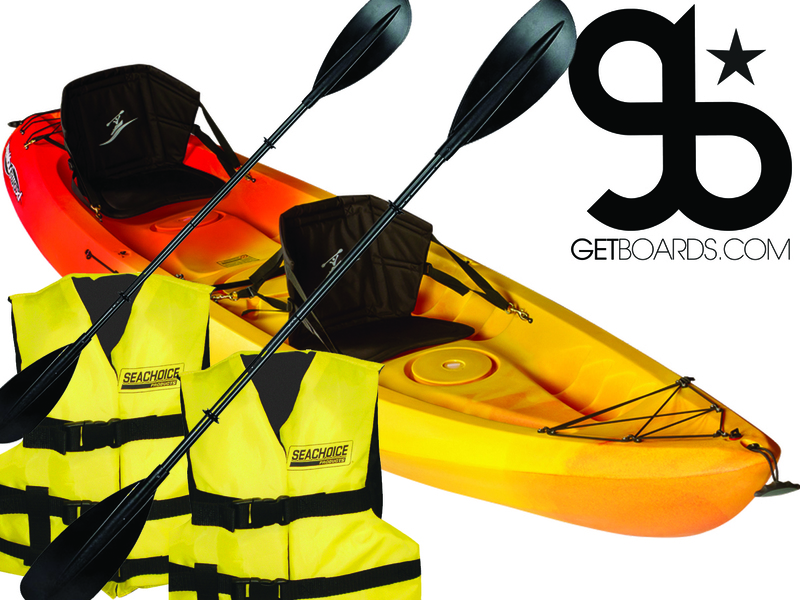 Includes Life Jackets, Paddles & Bike Helmets for two. 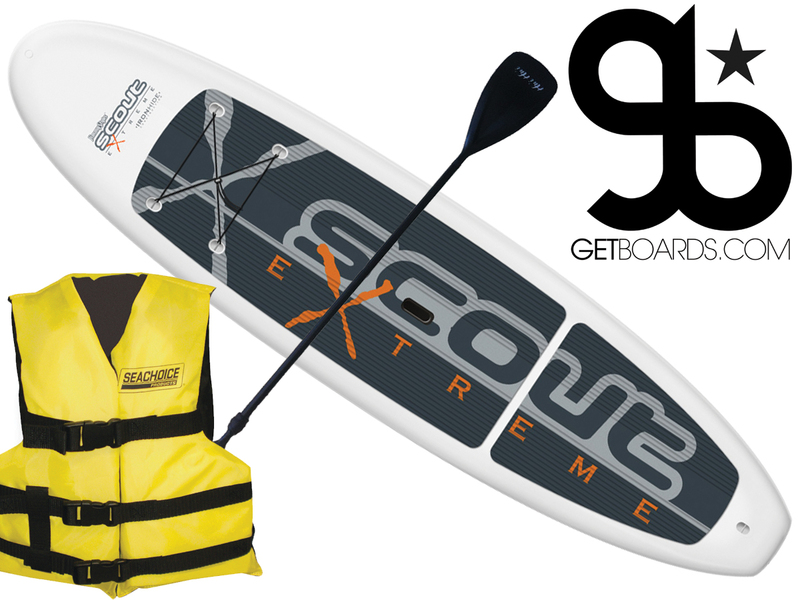 Please choose a length of time & quantity of 2 Person Paddle + Pedal Specials you'd like to rent. 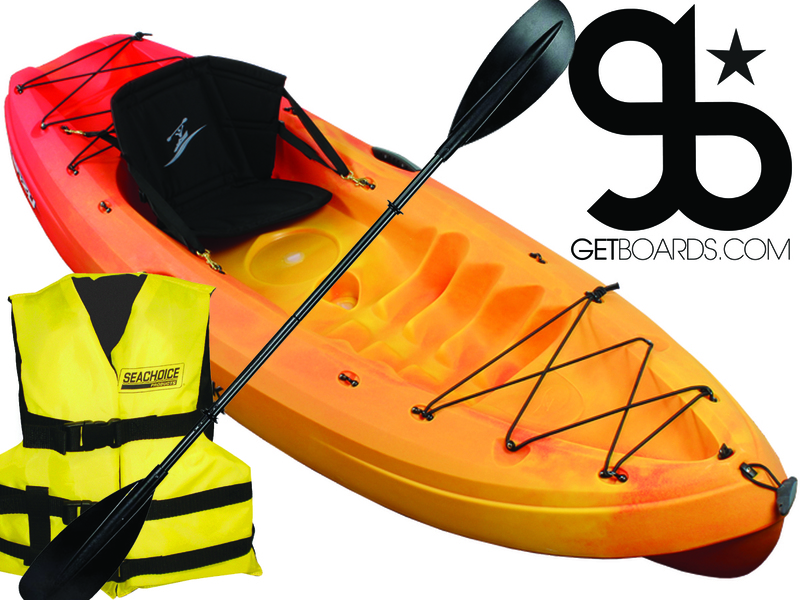 Please choose a length of time & quantity of kayaks you'd like to rent. Please choose a length of time & quantity of paddle boards you'd like to rent. 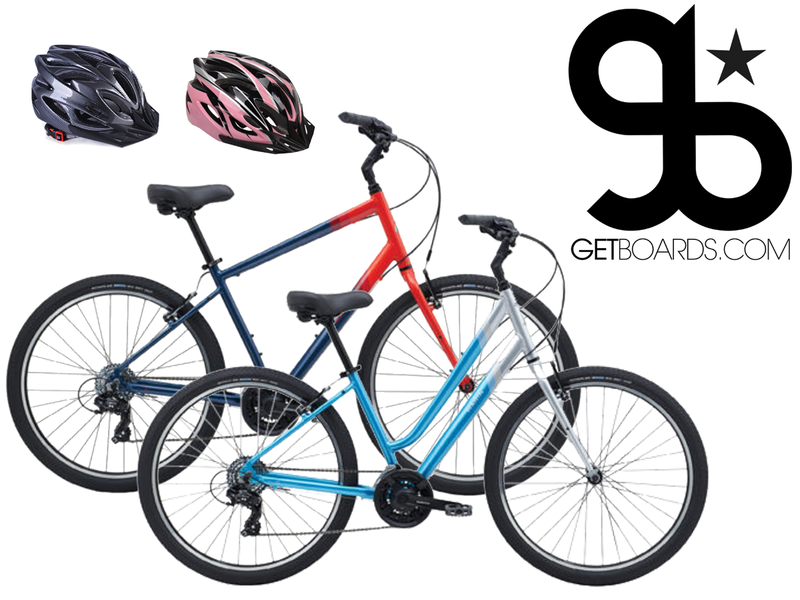 Please choose a length of time & quantity of cruiser bikes you'd like to rent. 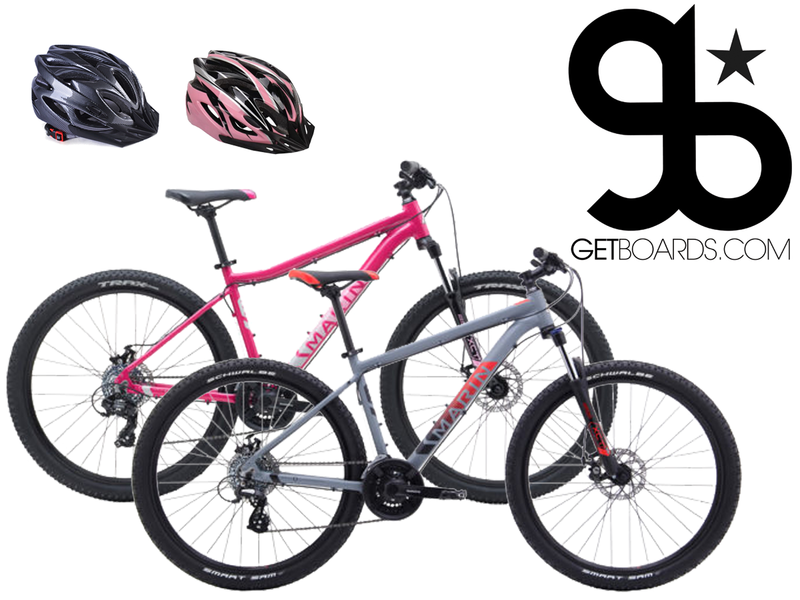 Please choose a length of time & quantity of kids bikes you'd like to rent. 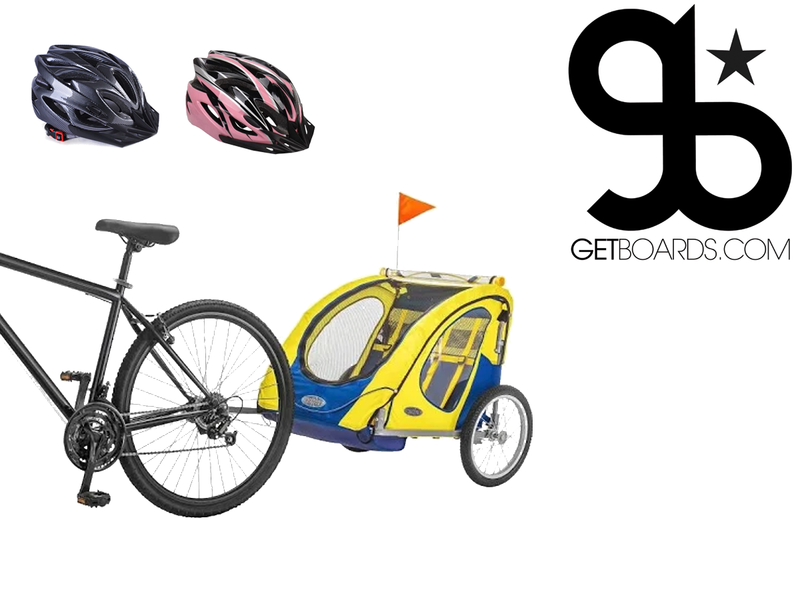 Please choose a length of time & quantity of kids trailers you'd like to rent. 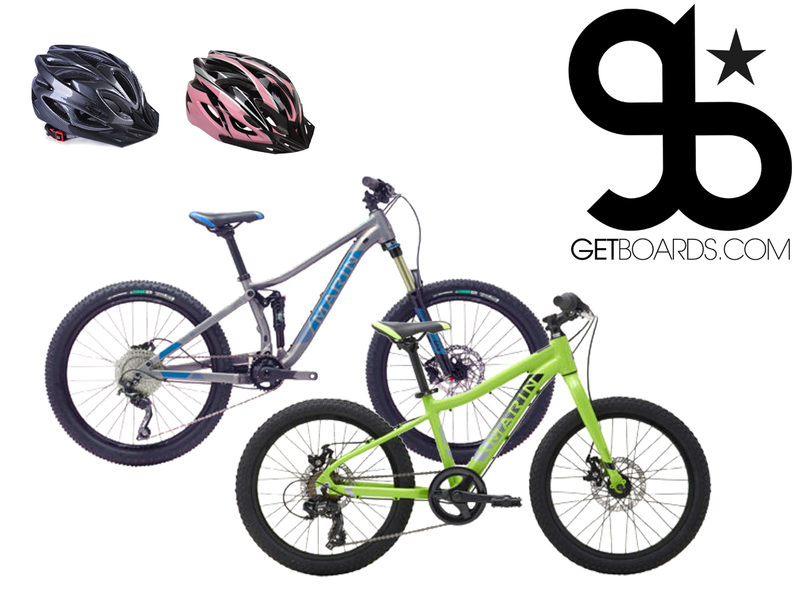 Please choose a length of time & quantity of mountain bikes you'd like to rent. Please choose a length of time & quantity of full suspension bikes you'd like to rent. Rental location address & reservation details will be emailed to you. If you need to make changes after submitting, we're happy to help.